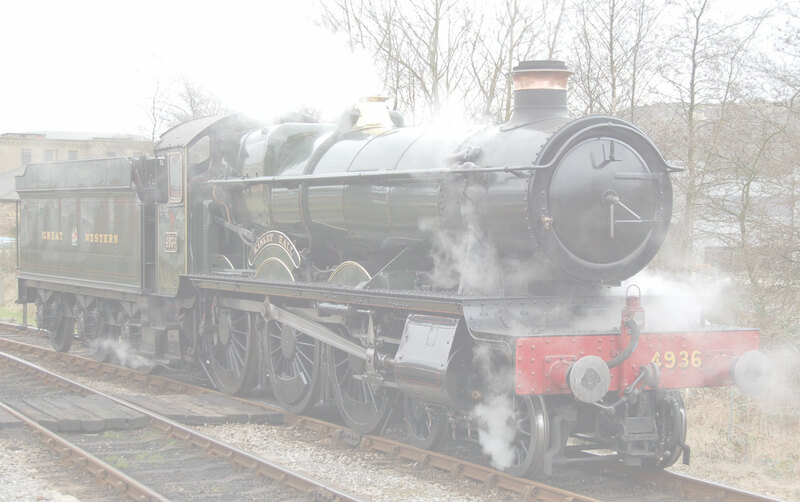 Friday at the WSR mixed traffic gala is steam free! Visiting Deltic "55022 Royal Scots Grey" and the local fleet of hydraulics being the crowd pullers. Also Class 33's and 73's made good pictures. Rich, our roving reporter, also visited a Motor Torpedo Boat in Watchet Harbour, P1041 is powered by two V8 Detroit two stroke turbo and supercharged diesels each producing 500HP. What a great day out. Enjoy the pictures.